Whether you have just started your career or have almost done, it’s never too early or too late to plan your retirement. 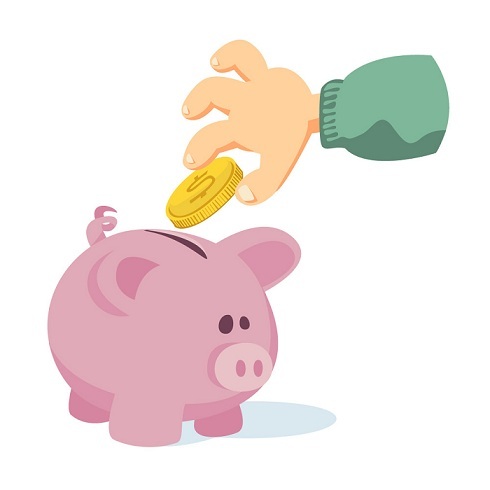 If you’ve started out just now, start focusing on saving as much as possible and if you are about to retire, consider adding to contributions to your savings. 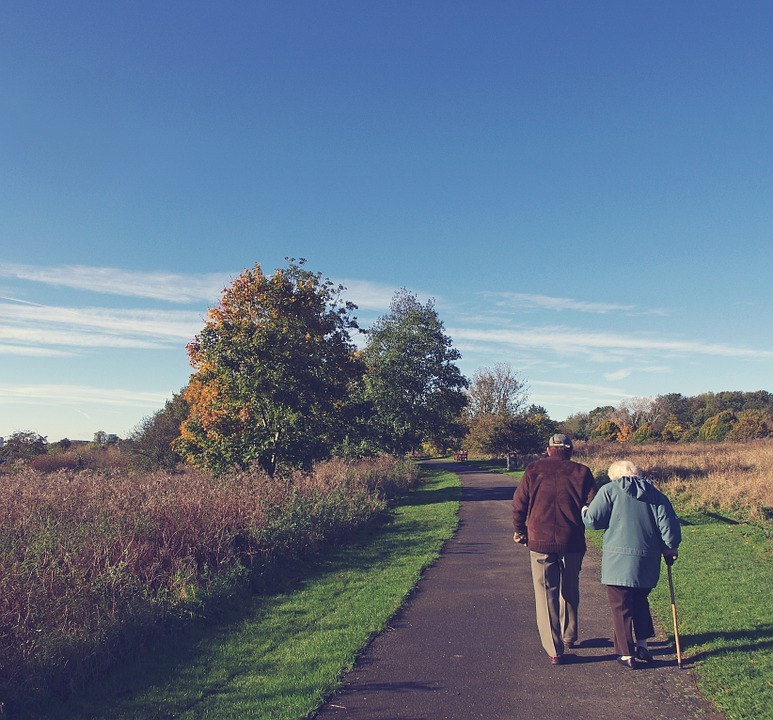 While planning for your retirement, the earlier you begin, the better will it be for you, thanks to compound interest. But don’t worry if you have not yet started or started late; you’re not alone and you can still take steps to increase your savings. Here are tips with which you can boost your savings, regardless of at which stage of life you are. If you haven’t yet started and are wondering when and how you can start it, consider starting from today itself and as much as you can. Also make it a point to use the power of compound interest. The more you are able to invest in your young age, the better off you’ll be. A Restricted Property Trust is a scheme designed for business owners and employees so that they can get long-term, tax favored cash flow and cash growth using a conservative asset class. They offer earnings of 8% or more. The trust owns a whole life insurance policy which is transferred to the individual participant upon completion of funding the trust. Funds contributed to the trust are entirely deductible to the business. In case if a 401(k) plan is being offered by your employer, it enables you to fund pre-tax amount and this may be a remarkable benefit. E.g. if you are in the tax range of 15% and decide to fund $100 per day, as that amount comes from your salary before assessment of taxes, the salary you will get will be reduced by merely 85 bucks. This means that you are able to invest a larger part of your earnings without feeling a big pinch in your budget of a month. If Roth 401(k) is offered by your employer in which earnings after taxes are used instead of pre-tax funds you’ll have to think of what your income tax range will be during retirement to enable you to determine if it is the correct option for you. Even though you leave that job, you get options on what to do with your 401(k). If your employer provides to suit your 401(k) plan, ensure you fund at least sufficient to get maximum benefit of the match. E.g. if an employer offers to match fifty percent of the employee funding up to five percent of your salary, it means if your salary is $50,000 per year and fund $2,500 to your retirement plan, another $1,250 will be contributed by your employer. It’s free money. Don’t leave that opportunity. Think of starting an IRA i.e. individual retirement account to assist you in building your retirement income. 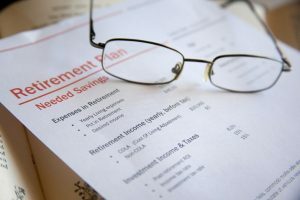 There are two options in this: Old-school IRA may be correct for you based on your earning and if you and/or your husband/wife have a retirement plan at workplace. Funding to this IRA may be taxable and the income from the investment get the chance to become tax-deferred till you withdraw the funds in your retirement. In case if you fulfill the earning eligibility criteria, the correct choice for you may be Roth IRAs. They are contributed with post-tax funds; thus, right after you turn 59 ½, eligible withdrawals are free from federal tax (and may also be free from state tax) if you are having the account for minimum five years. These include earnings too. Try these tips, especially participating in a Restricted Property Trust, and you’ll enjoy building your financially sound happy retired life.